You guys. I cannot say enough good things about this book. Rainbow Rowell has quickly become one of my favorite authors and Fangirl is by far my favorite of her work thus far. Goodreads describes this books as "A coming-of-age tale of fan fiction, family and first love." If you like YA, you will love this book. If you like Chick lit, you will love this book. If you have a pulse, you will love this book. The book takes place over the course of Cath's freshman year of college. 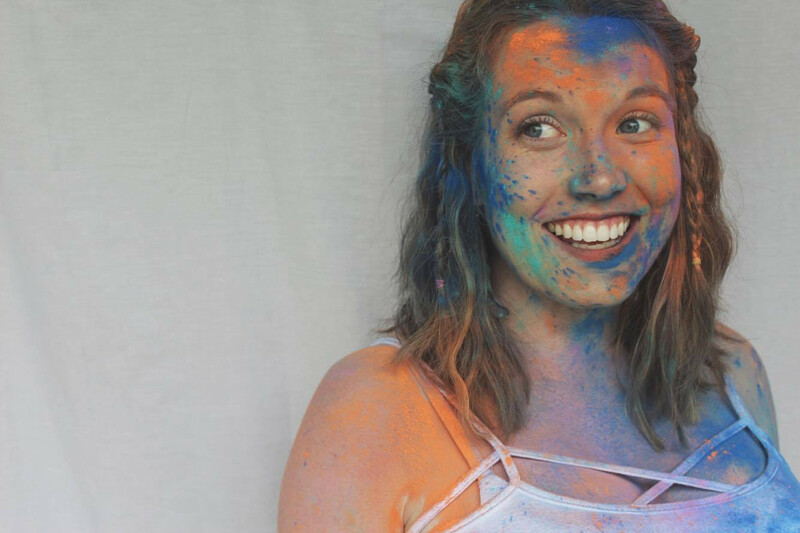 Right off the bat, Cath is a girl everyone can identify with and we fall deeper in like with her as she pours herself into her world of fanfiction. This book is a book about love. About the love of a boy. About the love of a sister. And about the love of a story. Nothing I can say will do this book justice, so please just do yourself a favor and give it a read. 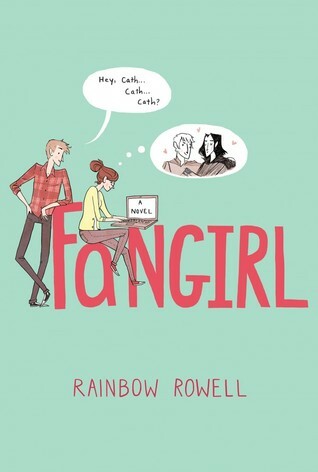 Have you read Fangirl? Are you as in love with Rainbow Rowell as I am? Be sure to add me on Goodreads! I actually just reviewed this book on my blog last week, so it's great to hear someone else's take on it! Rainbow Rowell is a great author, I hope to read another one of her books soon. I'm glad I'm not the only one who loved this book. I couldn't put my finger on what made me like it so much. I just did. I found it so relateable. Okay, I think I need to go to the library tomorrow and check this book out!